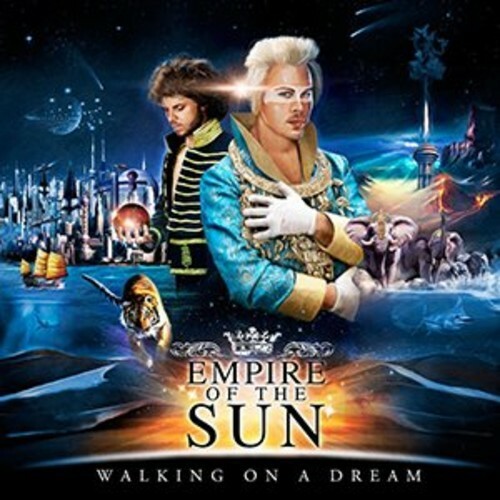 “Walking on a Dream” is a song by Empire of the Sun, an Australian electronic music duo. 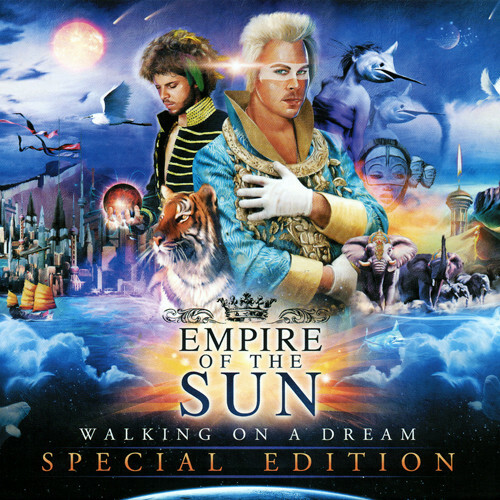 “Walking on a Dream” is the debut studio album by Empire of the Sung released on October 3, 2008 through Capitol Records. Peter Mayes and Donnie Sloan along with Luke Steele and Nick Littlemore (members of the band) produced the song. “Walking on a Dream” won Album of the Year at RIA Music Awards of 2009. “Walking on a Dream” has been certified double platinum in Australia and gold in the UK. 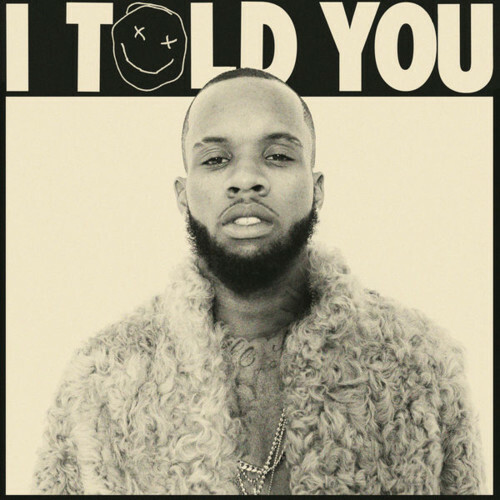 Sophie Bruce of BBC Music praised " talent is undoubtable and this album sounds like an instant classic", saying “the sound of the Noughties—electro enough without being harsh, interesting." The video for "Walking on a Dream" was released on 30 August 2008. In the video you see Steele and Littlemore, wearing oriental costumes inspired by Peking Opera and the setting is along the Bund in Shanghai, China.  The video was uploaded to youtube on March 10, 2009 and has over 36 million hits. 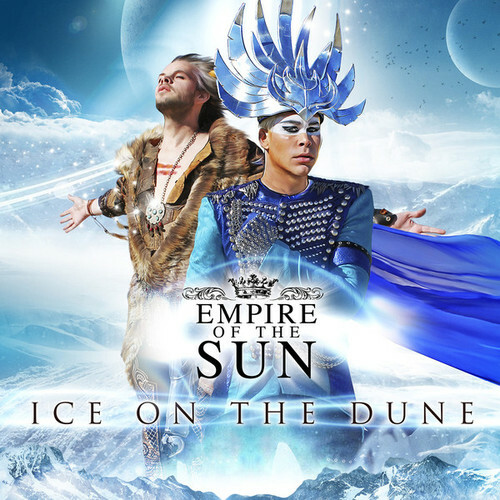 The best part for a ringtone to “Walking on a Dream” by Empire of the Sun is found on the song time frame from the youtube video 0.04” to 0.40”. Walking on a Dream by Empire Of The Sun. 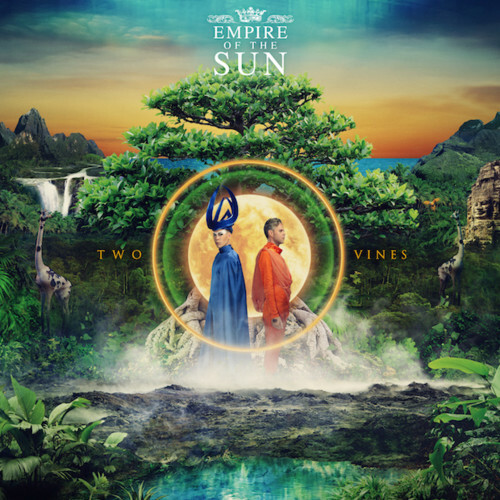 Find Walking on a Dream – Empire Of The Sun ringtone samples, lyrics, facts, photos, video on Ringtones Rocks.